The countdown until July 31, 2019 — the expiration of the San Bernardino County contract is on — but your fellow Teamsters are building to win. Anthony Wooden — ARMC – Support Svcs. – House Svcs. Crystal Love — Children & Family Services – Placement Resources Div. Holly Edson — ARMC – Pt Svcs Post Anesth. 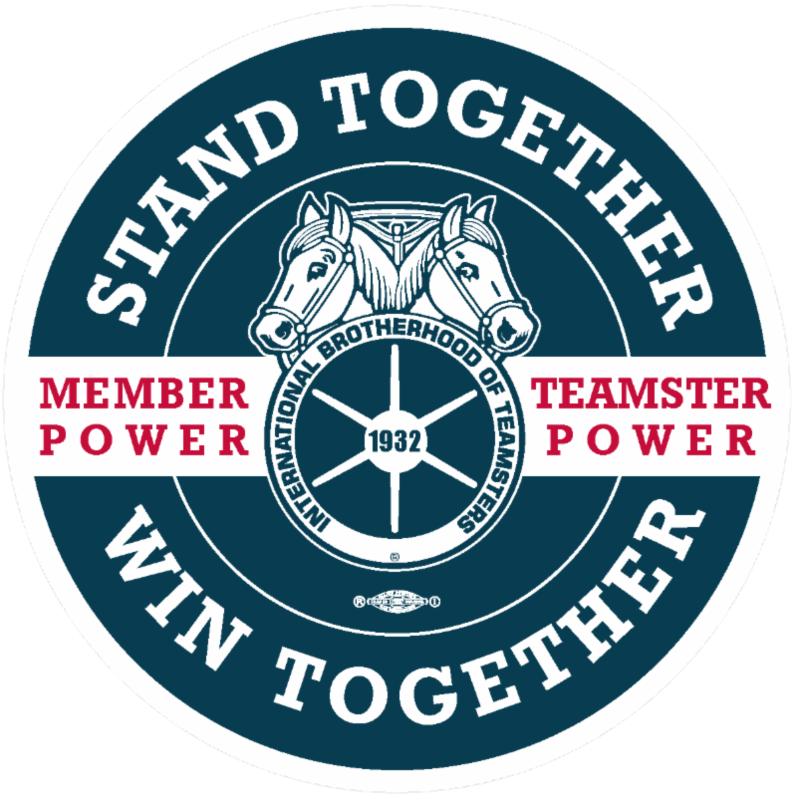 A list of Teamsters on our bargaining unit and break-out table teams will be announced soon. “County and business leaders touted the region as a fast-growing, innovative place to live and work during the State of the County 2019 regional business summit Tuesday, Feb. 12 at the Citizens Business Bank Arena in Ontario. Meanwhile, about 100 members of the Teamsters Local 1932 painted a contrasting picture of the region, passing out copies of a UC Riverside report that found many Inland families do not earn enough to make ends meet, despite continued job growth. The ‘State of Work in the Inland Empire’ report, released in November by the Center for Social Innovation at UC Riverside, found that job growth in the region over the past seven years has been better than the state as a whole, with unemployment dropped from 14.4 percent in 2010 to 4.1 percent. The Teamsters, however, say many of those jobs are bad jobs. An Inland Empire family of four needs two working adults with jobs that earn more than $18 per hour, or $36,000 per year, to make ends meet. But, only 38 percent of jobs in the region pay that amount, according to the report.